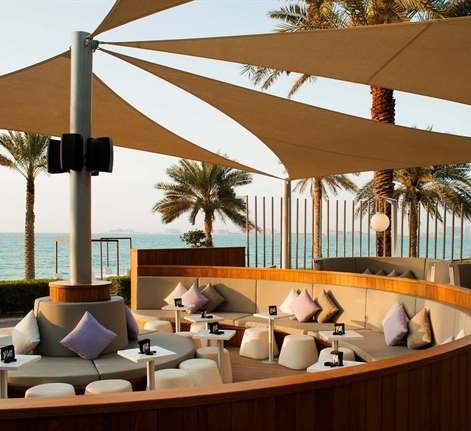 Jewel of the Jumeirah Beach, Bliss Lounge is the perfect place to unwind while sipping cocktails or fresh juices. With the vibrant JBR in your back and the infinite sea towards you, this spot still continues on being a success year after year. To this contributes our legendary Sunsets, where you can dance barefoot on the sand while the Moon illuminates the makeshift dance floor. 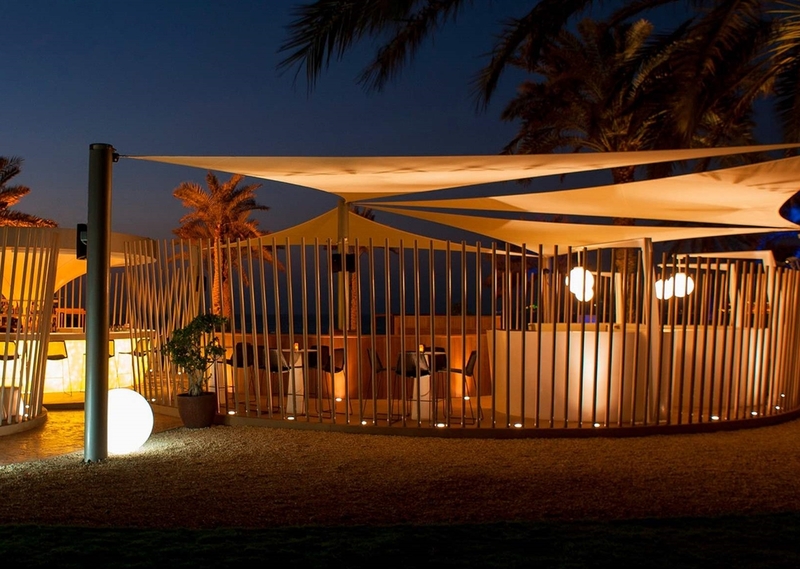 Whether it is because of the top DJ's we invite, whether it is by the unique atmosphere of relaxed and cosmopolitan party, truth is that the Bliss Lounge continues to revolutionize, from the morning sun to the night craziness, one of the most famous beach of Dubai. Stolichanya Gold, Vodka, Sake, Lychee, Lime, Vanilla, served with a Prosecco Shot. Beach Resort Is Promising The Best Chill Out Afternoons And Up Beat Nights. Bliss Lounge Between a dive in the sea and a sunny afternoon, there is no one who dispenses a refreshing drink. And if that brew can be accompanied by good music, well then it's just really amazing!